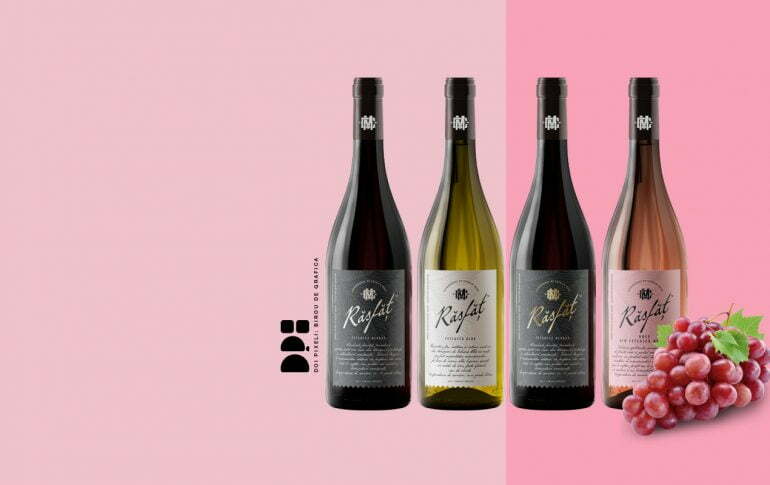 Rasfat Premium Wine is one of those projects that came out of nowhere. A meeting with Catalin Mahu, La Mama’s owner, a five minute discussion about the brand and it’s goals, and that was it. One week later the wine was on the table for all customers to enjoy. The design concept revolves around typography. All the elements are carefully handwritten, including the logotype “Rasfat” which means Delight in the English language. The text is about the best wine-pairings that you can enjoy while eating in one of the La Mama restaurants.